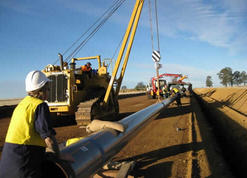 Challenger Services offers utility and pipeline construction equipment to onshore contractors throughout the world. 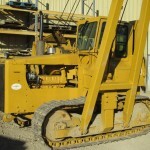 We focus on both equipment and support items. 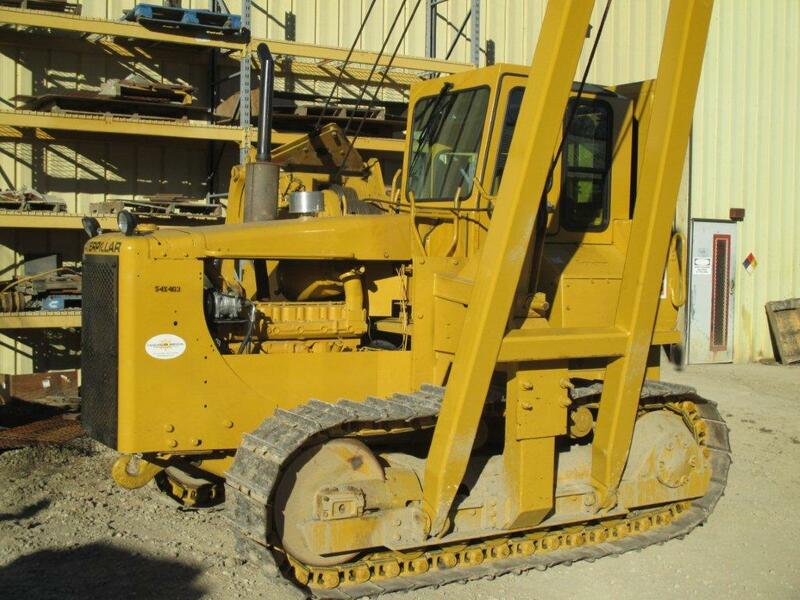 Our equipment capability include pipelayers, pipelayer attachments, pipe benders, vacuumlifts, pipecarriers, low ground pressure pipe trailers, hydrotest pumps and other specialized equipment. Support items include welding machines, holiday detectors, slings, spreader bars, external clamps, pipe locators and accessories. We have also enhanced the designs of the Sabre Welder Tractor, including the Auto-400, Quad-400, Dual-300 and Combo Units on Challenger Tractors. Challenger Services now has improved designs perfected from more than 55 years in welder tractor design and fabrication. In addition to the welder tractors, Challenger Services also offers heavy-duty designed fill pumps, test pumps, combination pumps and ditch pumps. Our mission is to offer the best equipment possible to help make the pipeliner’s job more profitable. We continue to make design improvements on the full Challenger product line. Along with these improvements, Challenger Services is also be a full line sales and service supplier for Lincoln Electric, Miller Electric, Quincy, Curtis, Newage, Wheatley, Caterpillar and Hatz motors. The goal at Challenger Services is to offer complete product support for all models of products we build along with the different manufacturers we represent. Please see our full line on our website at www.challengerservices.com . You can also e-mail us for an original brochure. Thank you for your support.